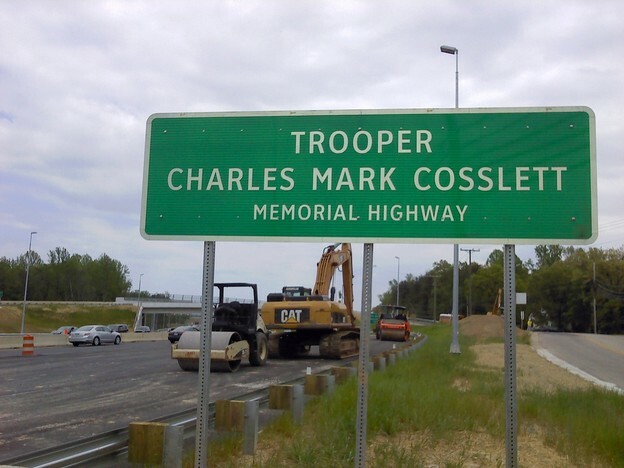 Senior Trooper Charles Mark Cosslett was killed in the line of duty. Please visit the Officer Down Memorial Page. 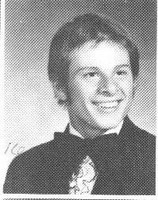 Charles “Mark” Cosslett died on Wednesday, October 23, 2002 of Alexandria, Va. He is the loving husband of Leslie Cosslett; devoted father of Trevor and Meghan Cosslett; son of Mr. and Mrs. Carl E. Cosslett; brother of Karen Scott, Brenda Langford, and Debra Echols; son-in-law of Mr. and Mrs. Benjamin S. Warren III; also survived by many nieces and nephews. Officer Cosslett was a loving husband, devoted father, and a proud son. As a former Marine, and a 16 year veteran of the Virginia State Police, he worked primarily in the Motor Squad Division. He spent four years with the Bureau of Criminal Investigation and the Narcotics Division as an undercover officer. 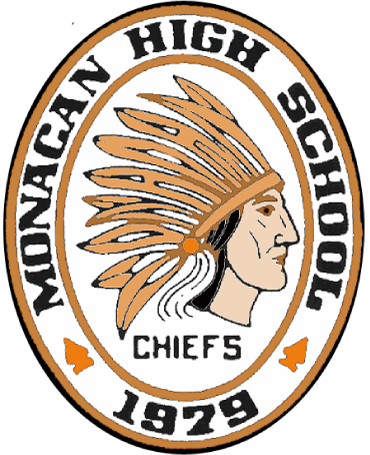 He was a 1981 graduate of Monacan High School in Chesterfield County, Va. Family will receive friends on Sunday, October 27 from 2 to 4 and 7 to 9 p.m. at Jefferson Funeral Chapel, 5755 Castlewellan Drive, Alexandria, Va. 22315. Funeral services will be held on Monday, October 28 at 10 a.m. at the Immanuel Bible Church, 6911 Braddock Road, Springfield, Va. 22151. Interment Quantico National Cemetery. Memorial contributions may be made to the Virginia State Police Association Emergency Relief Fund (www.vspa.org), 6944 Forest Hill Ave., Richmond, Va. 23225. A Virginia highway sign identifying a portion of the Fairfax County Parkway near Springfield/Ft. Belvoir in honor of Mark Cosslett. Photo courtesy of Rhett Rebold. You could not find a better person than Mark Cosslett. The world lost a great man when he was killed in the line of duty.